Self Pay Patient? We offer a discounted rate of $110/visit. If additional testing is needed, pricing will be disclosed. Hurricane. Flood. Blizzards. Like the mail service, PromptMD board-certified providers are here for you seven days a week, 363 days a year. We accept most major insurances and treat everyone ages one and up! No appointment necessary and we pride ourselves on our short wait times. Think you sprained your ankle? Find out with our in-house X-Ray. 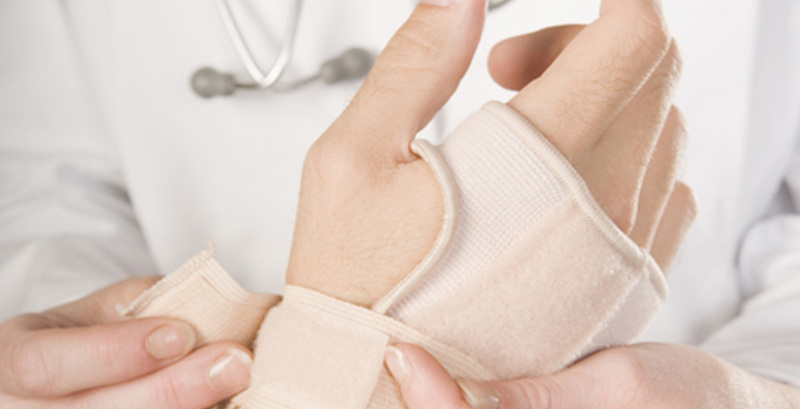 PromptMD Urgent Care offers many of the same services provided at the ER at a fraction of the cost, including ones that are not offered in traditional offices such as splinting and stitches. From routine care such as vaccinations and physicals all the way up to more advanced technology including EKGs and pulmonary function tests to diagnose asthma, we offer a wide range of expert medical care in comfortable, clean and convenient surroundings. Urgent care is considered to be medically necessary care to treat an illness or injury that would not result in further disability or death if not treated immediately, but could develop into such a situation if not treated within 24 hours. PromptMD treats a wide range of conditions but for life-threatening issues, please proceed to the nearest emergency room. Looking for a great family doctor? Make an appointment through ZocDoc for our Family Practice Center. Walk-ins welcome, appointments encouraged.